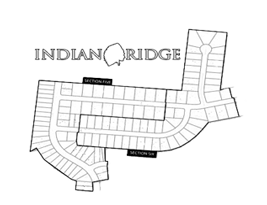 Indian Ridge is a community located off of 25-A, across from Piqua High School. The neighborhood features a “Little Indians Children’s Park” and a pond for fishing. Other area features include: Edison Community College, Home Depot, Dollar General and various restaurants less than five minute away. 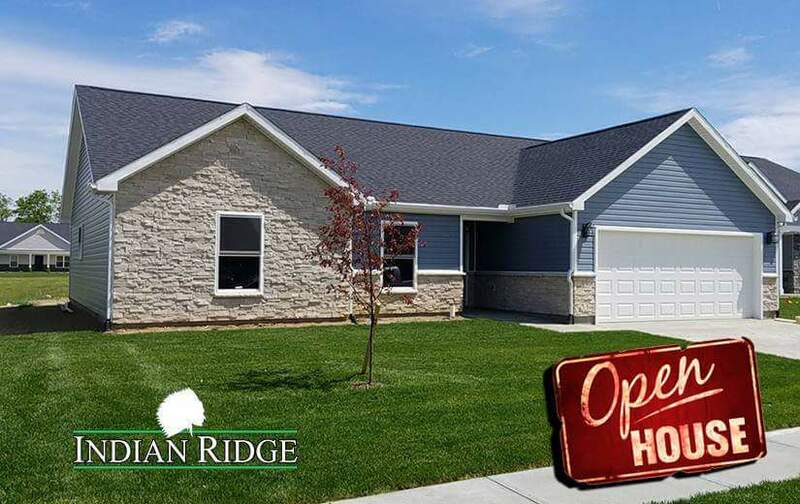 We are very excited to announce our newest open house this Sunday, June 25 at 2924 Chinook Pass in Piqua, Ohio. The open house will take place from 1 to 5 p.m. The home features 8 rooms and a fireplace. This home comes with many appliances including: a dishwasher, garbage disposal, microwave, oven and refrigerator. An attached garage is perfect for you car and storage needs. Are you interesting in learning more about this home?